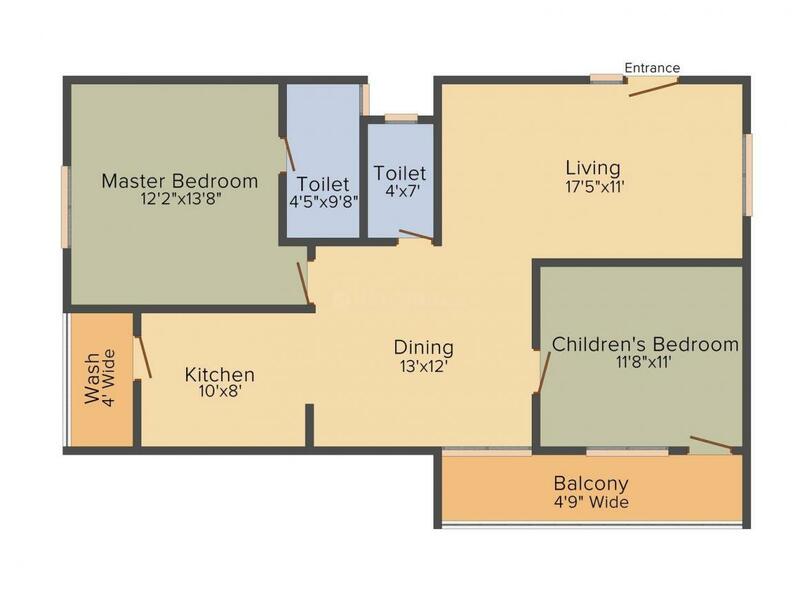 1143.00 sqft. 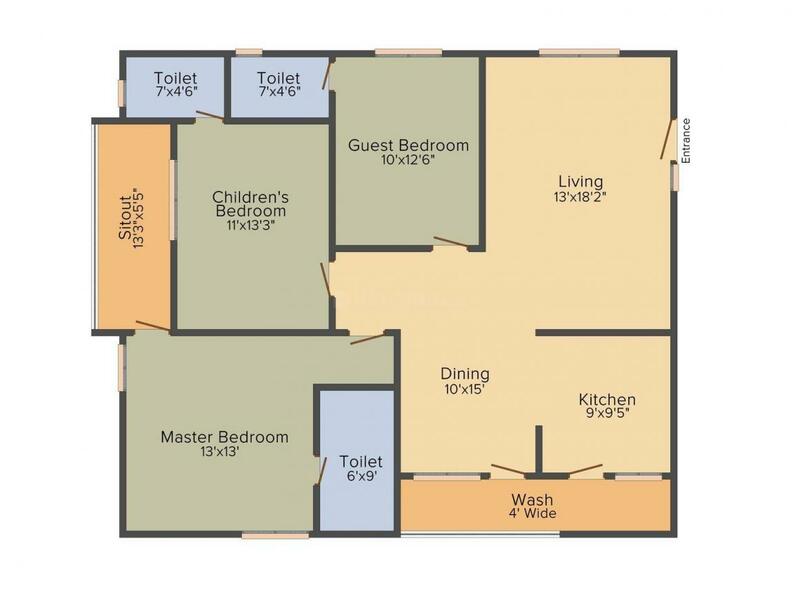 - 2052.00 sqft. 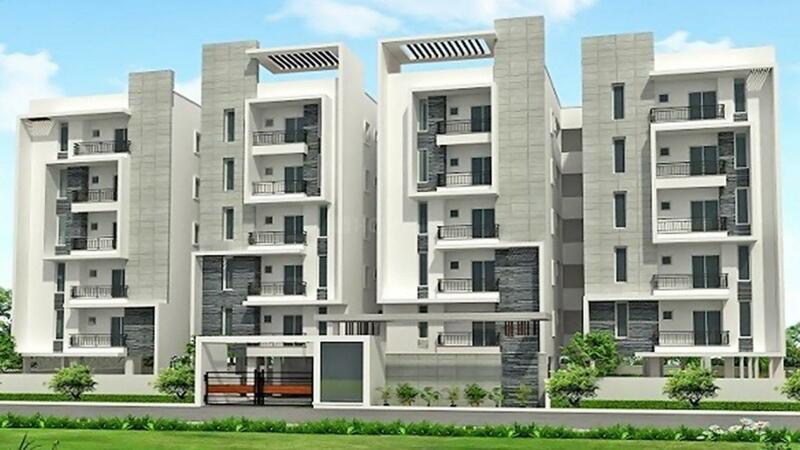 Sunshine Iris by Sunshine Builders situated in Manikonda, Hyderabad. The project is exclusively created for your pleasure of living in. Paras Meadows is the living space where your dream will come true, your imagination of the perfect home is here. The passion of creating the living space will astonish your mind. The homes are created to give a meaning to your lifestyle. Amazing interior along with the picturesque exterior will attract your heart. The meticulously built apartments are made just for your comfort along with the luxury. Sunshine Builders has been successfully carving projects that speak of architectural excellence. With a team of expert professionals, this Real Estate Company has been constantly striving to provide its clients with their dream homes. Recognized for their transparent deals in all Real Estate transactions, Sunshine Builders has carved a niche for itself in the domain. This construction company makes sure to keep itself updated about all market trends and ensures to meet the growing needs of the Industry by carving unique solutions for its clients.